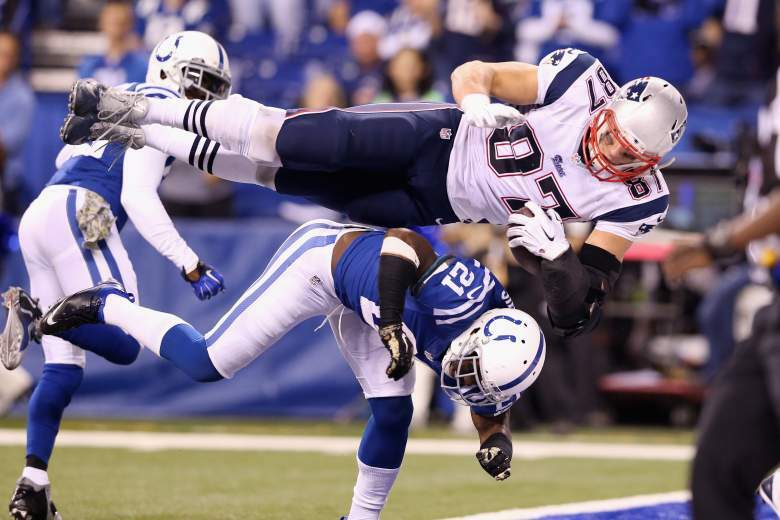 Watch Colts vs Patriots on FOX! 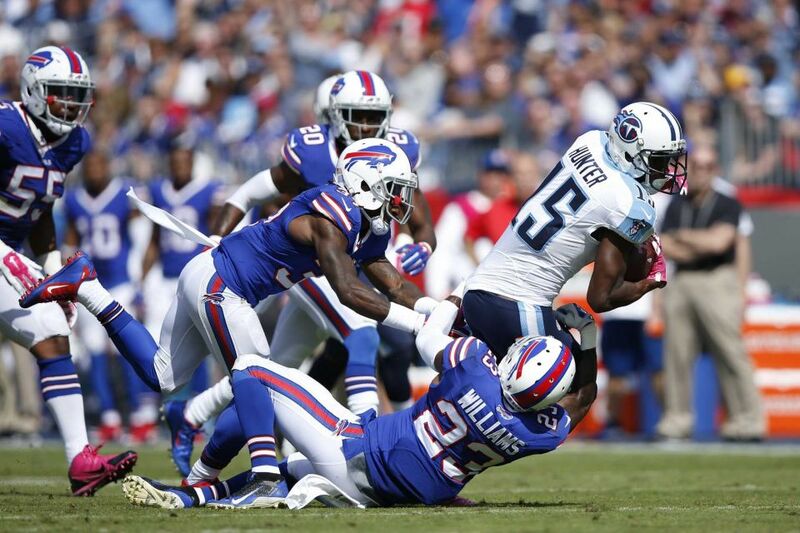 Watch Titans vs Bills on CBS! 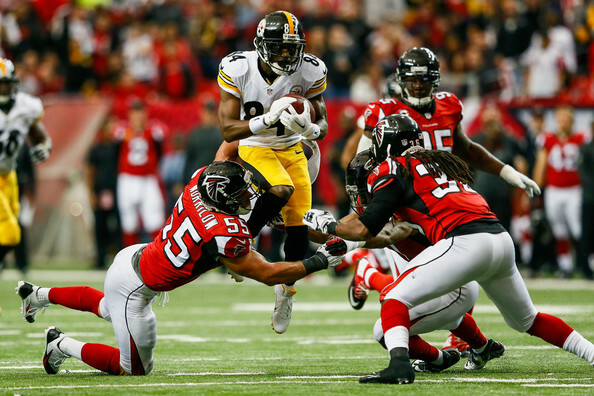 Watch Falcons vs Steelers on FOX! Watch Broncos vs. 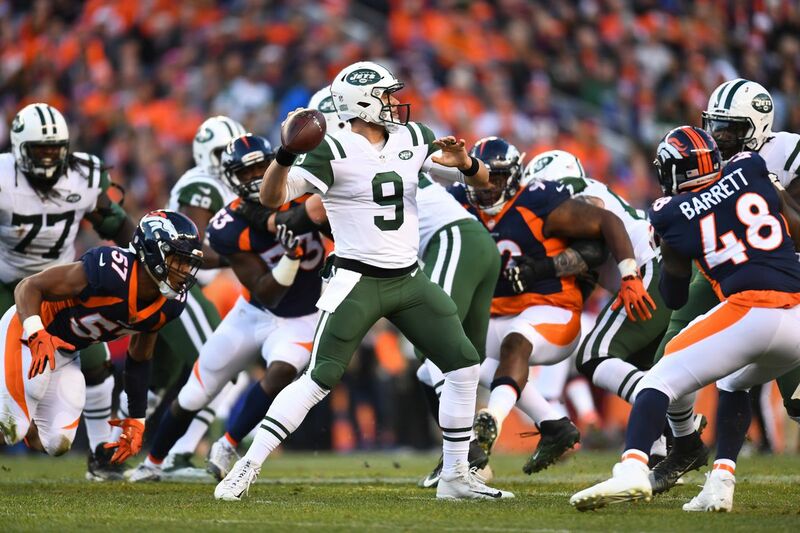 Jets on CBS! 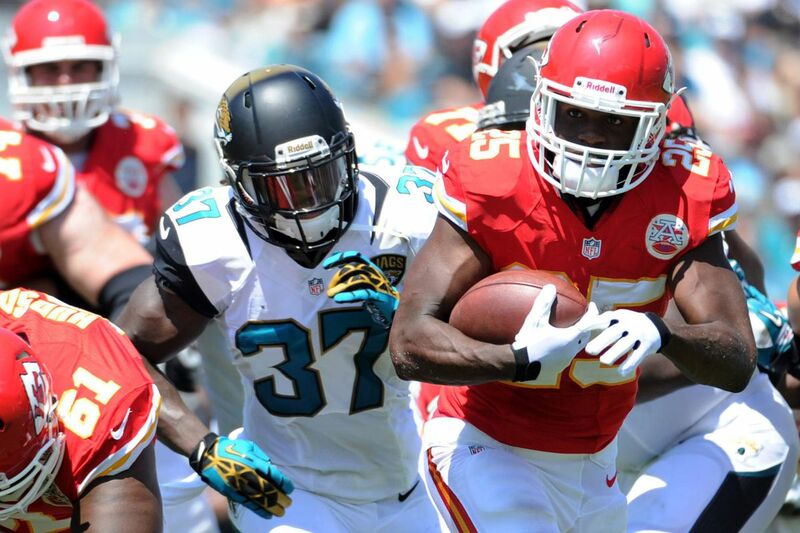 Watch Jaguars vs Chiefs on CBS! Watch Packers vs Lions on FOX! 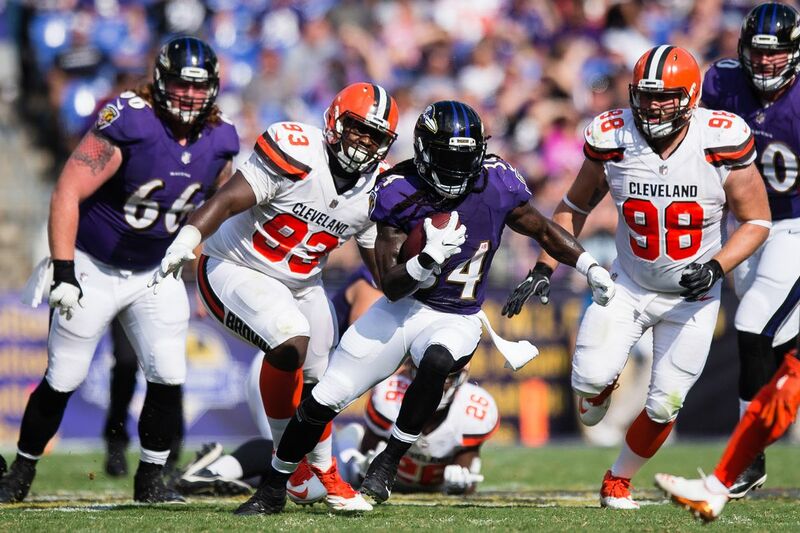 Watch Ravens vs Browns on CBS! 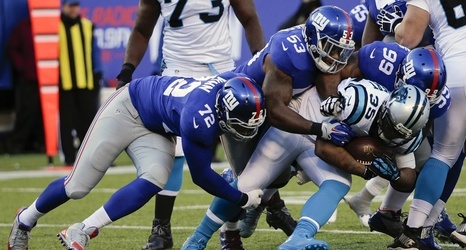 Watch Giants vs Panthers on Fox! 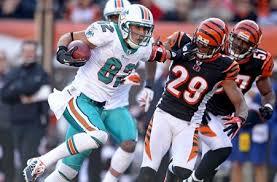 Watch Dolphins vs Bengals on CBS! 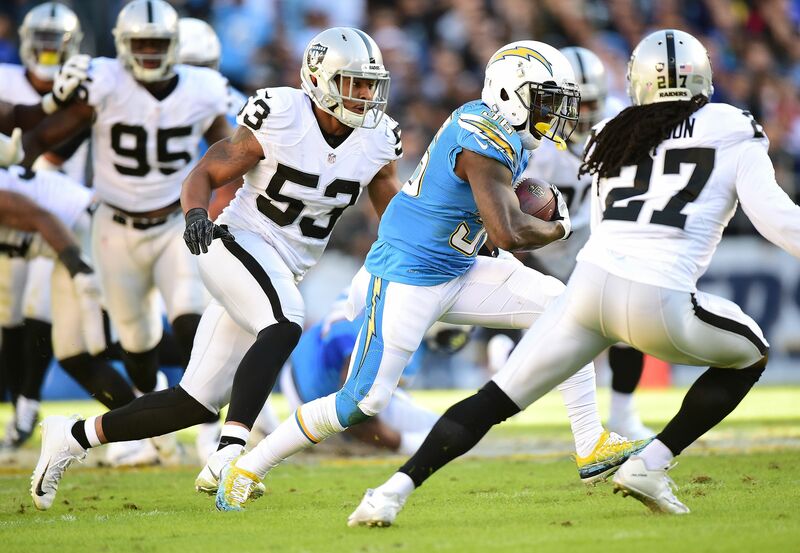 Watch Raiders vs Chargers on CBS! 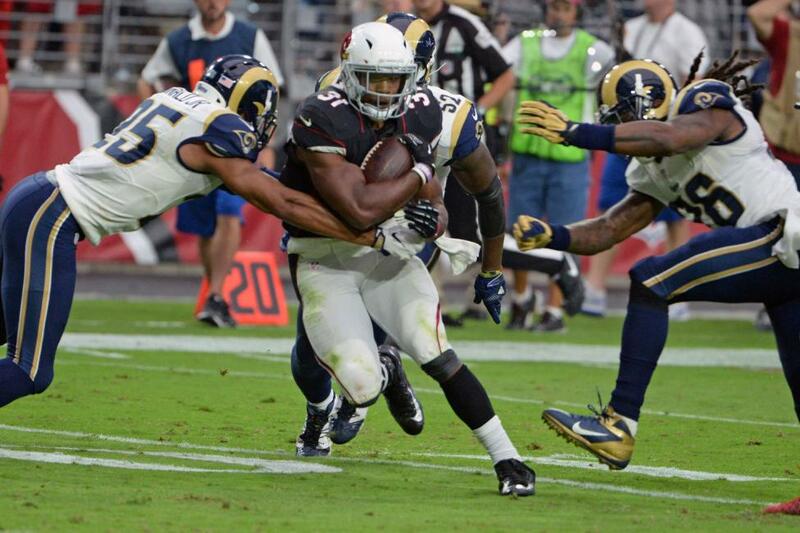 Watch Cardinals vs 49ers on FOX! 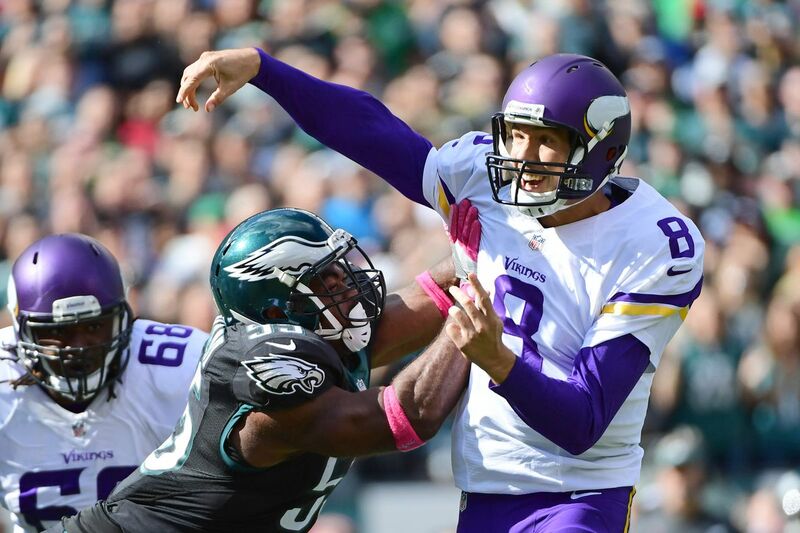 Watch Vikings vs Eagles on Fox! 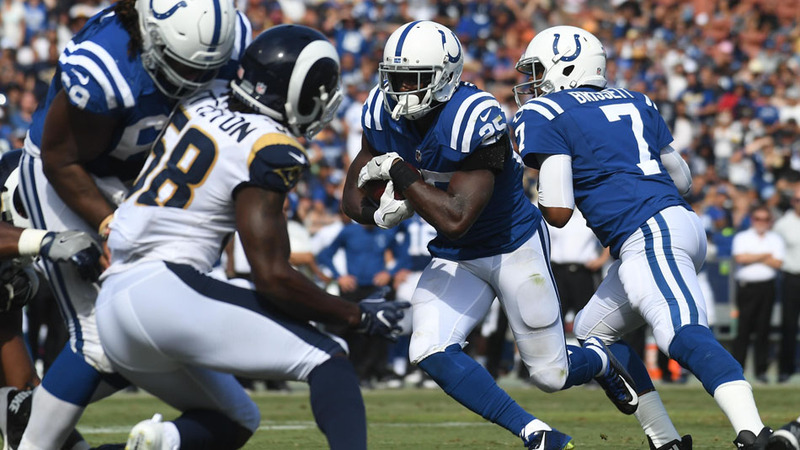 Watch Colts vs Rams on 713! 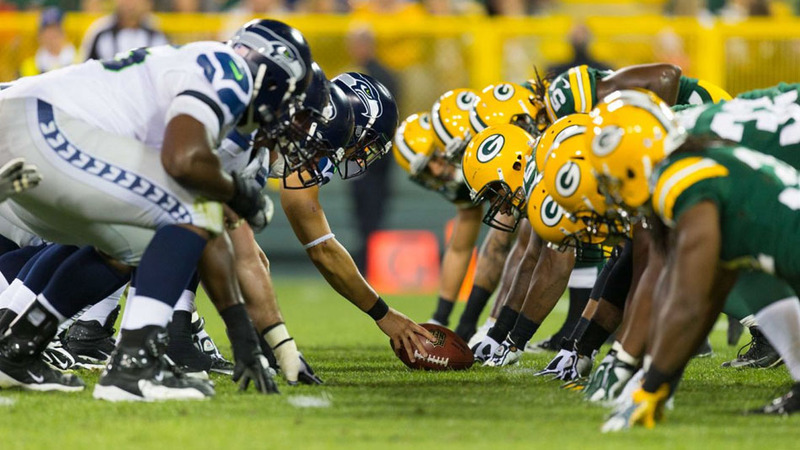 Watch Seahawks vs Packers on 714! 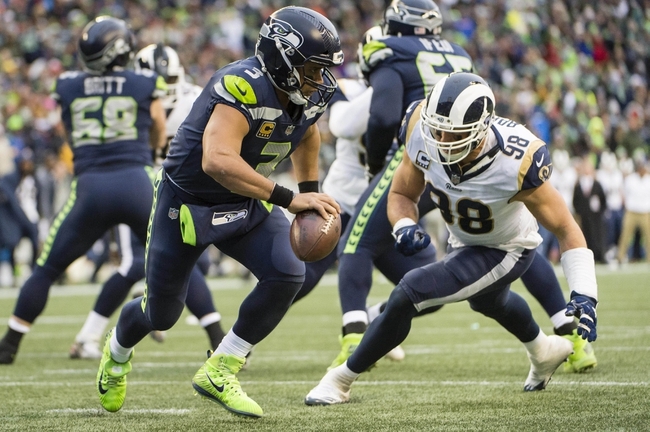 Watch Rams vs Seahawks on Fox! 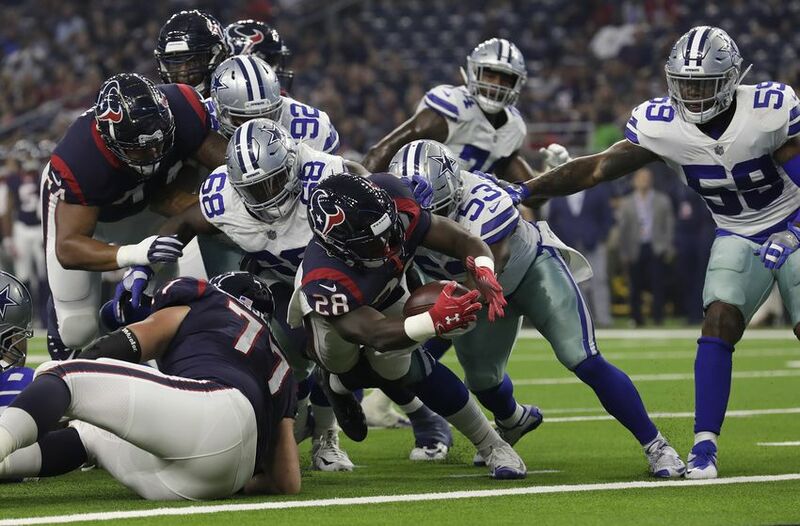 Watch Cowboys vs Texabs on NBC!